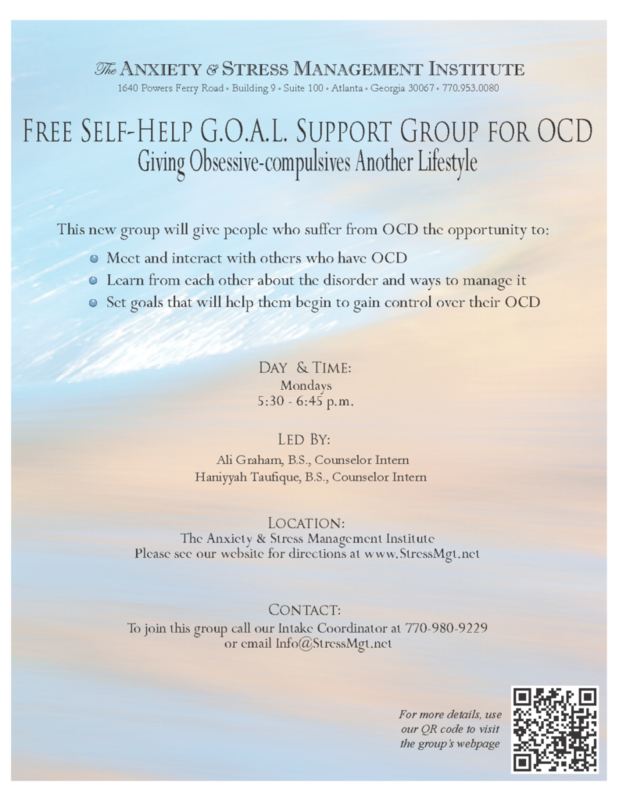 Meet and interact with others who have OCD. Learn from each other about the disorder and ways to manage it. Explore avenues to begin gaining control over OCD.